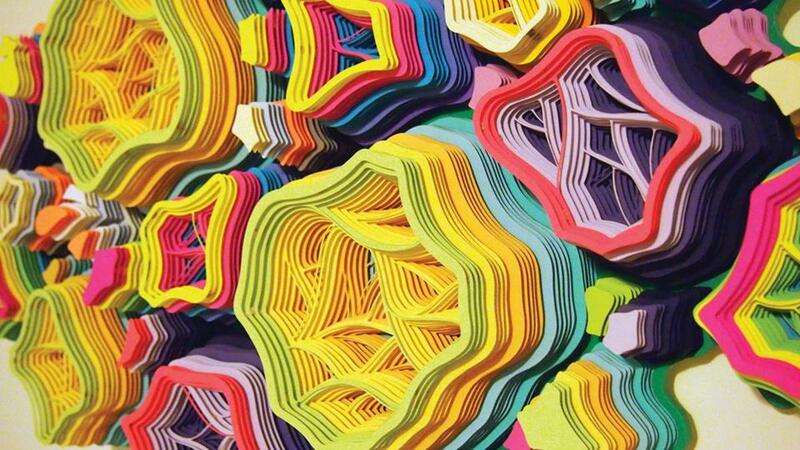 Charles Clary, Meticulous Excavations Movement #3 (detail), 2017, Hand-cut paper and acrylic on panel, Dimensions variable, Courtesy the artist. I have the pleasure of sharing with you a new exhibition that opened only two days ago entitled Deep Cuts: Contemporary Paper Cutting which will be on view at the Currier Museum of Art in Manchester, New Hampshire. This exhibition showcases the works of contemporary artists who reconsider, redefine and even subvert the centuries-old practice of paper cutting. In the tradition of the craft, the art to be featured in the exhibition is impressive as well as intricate, but its subject matter has been updated for the 21st century. Addressing deeper personal or social themes, the works will touch upon complex reference points including the various cultural, economic and environmental associations imbued in the humble medium of paper. 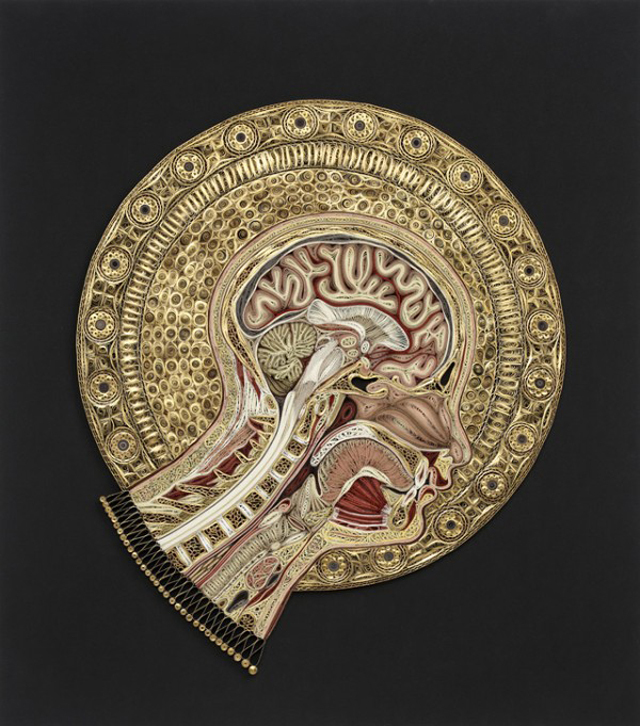 Lisa Nilsson is an amazingly talented New York-based artist whose work has a wide range of artwork, but more specifically has these that pieces are Quilled Paper Anatomical Sculptures, where quilling is the rolling of paper to produce larger works. 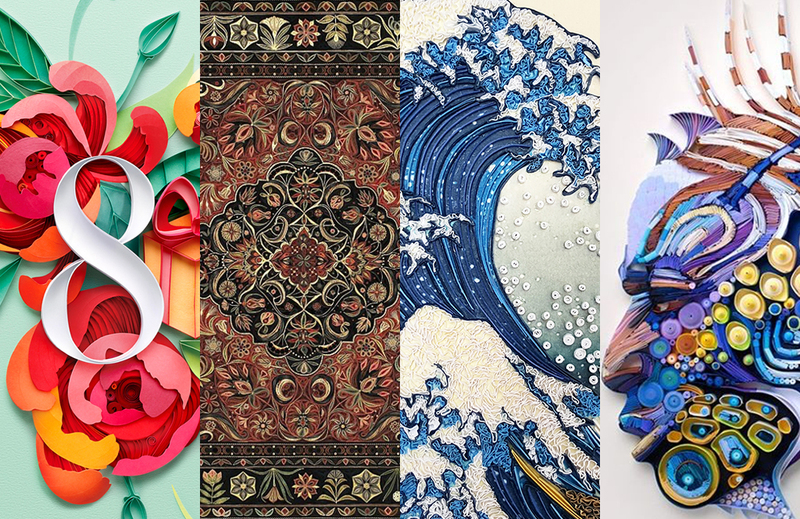 A couple of other artists who do an amazing job in this realm of paper art are Yulia Brodskaya and Anant Nanvare.